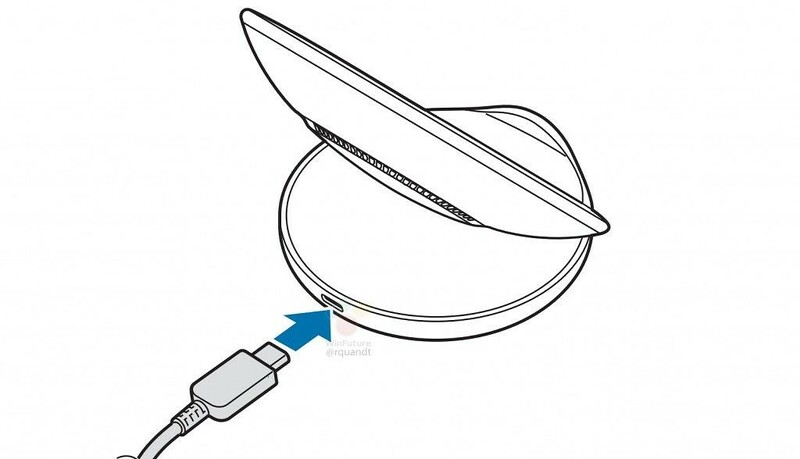 Samsung’s new Qi based fast wireless charger, EP-N5100, has been leaked from Official user manual. If you see the design of wireless charger through the illustrations above, the new wireless charger seems thinner and features two charging coils, instead of three. The users can place their phones both vertically and horizontally, just like the previous Samsung wireless charger. According to the leaked information, Samsung’s new wireless charger supports 9V/2A, 9V/1.67A and 12V/2.1A charging, but that does not mean the new EP-N5100 will not charge Samsung’s new phones faster. To get the phone fully charged, it will take around two hours maximum. The new wireless charger will be available in two colors, which include black and white, and the estimate price is around $92 (75 euro). The new wireless charger is expect to release at MWC 2018 on February 25th along with the Galaxy S9 and Galaxy S9 Plus. Xiaomi Redmi Note 5 and Note 5 Pro is due to be released today, February 14th in India, however the images and full specifications have been leaked before the launch date. 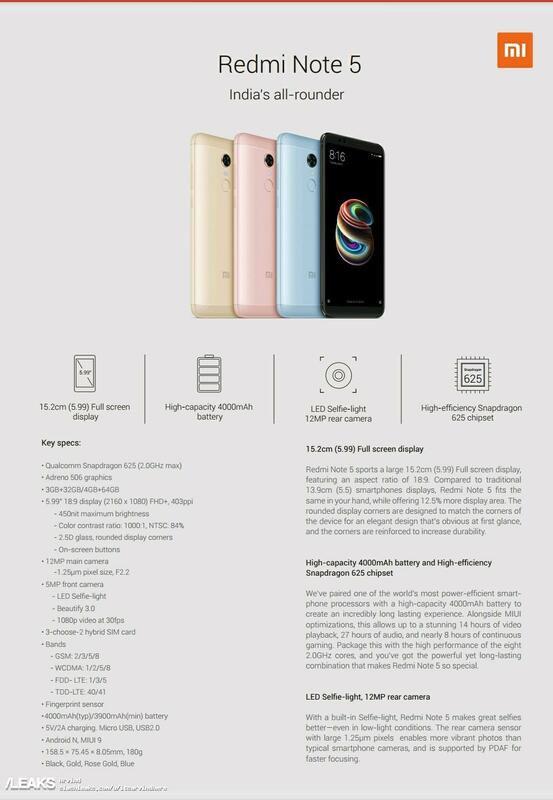 Both Xiaomi Redmi Note 5 and Note 5 Pro set to have 5.99 inch 18:9 displays along with same 4000mAh high capacity battery. In addition, both Redmi Note 5 and Note 5 Pro will be available in four colors, including Champagne Gold, Rose Gold, Blue and Black. Evan Blass Twitter has leaked a device image of the ASUS ZenFone 5 Lite. 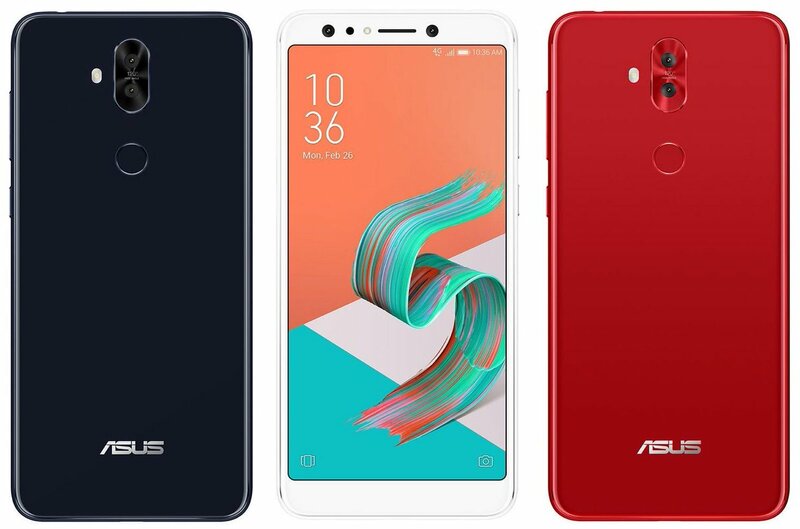 According to the leak info, ASUS Zenfone 5 Lite features quad cameras (2 x 20MP selfie + 2 x 16MP rear) Full HD + (1080 x 2160 pixels) with 18:9 aspect ratio, and the expected color variants are Midnight Black / Moonlight White / Rouge Red. 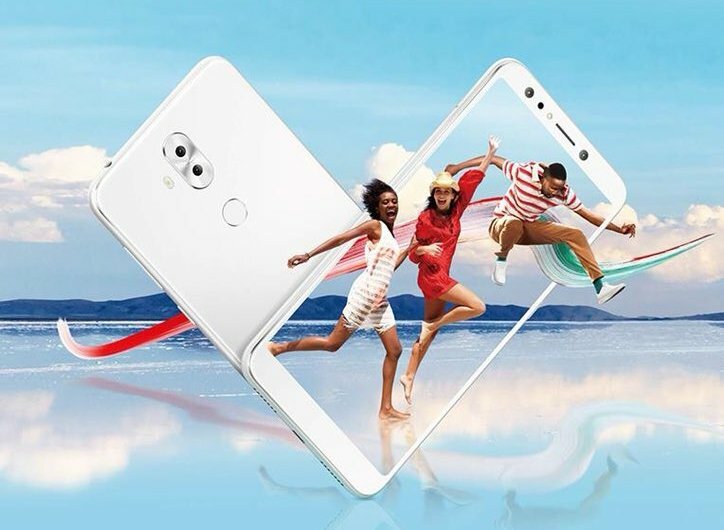 The rumors also mentioned that the upcoming Zenfone 5 Lite might features vertical dual camera on the back and the fingerprint sensor placement with glossy glass back panel. Asus ZenFone 5 Lite can be seen through MWC 2018 at 7:30pm CET on February 27th. 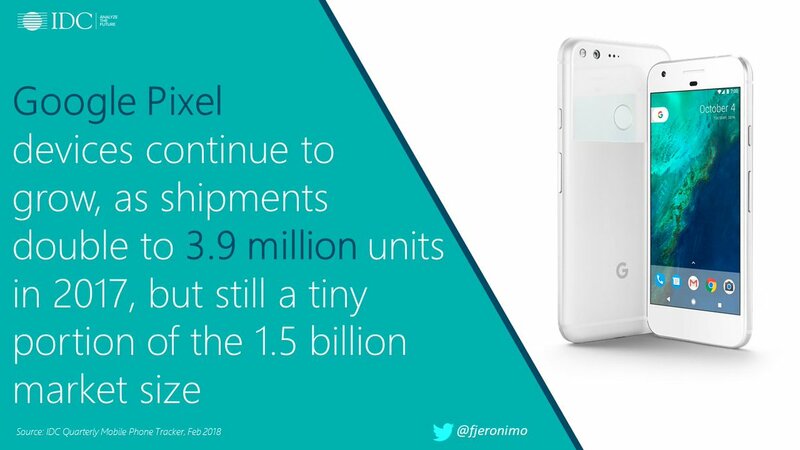 According to Francisco Jeronimo’s Twitter, Google Pixel approximately sold 3.9 million units in 2017. Francisco says Google Pixel sold double compared to year of 2016, but it’s not a big sale compared to the overall smartphone market of 1.5 billion units. During the same period, Apple sold 216.7 million iPhones and 316.4 million Samsung phones. If you do a simple conversion, Google Pixel’s sales is equivalent to Apple’s weekly sales volume. Moreover, the Essential Phone sold about 88,000 unites last year. Even though there was a name value of Andy Rubin, it did not lead to much sales. According to Francisco, Essential smartphone shipped less than 90K units in 2017.